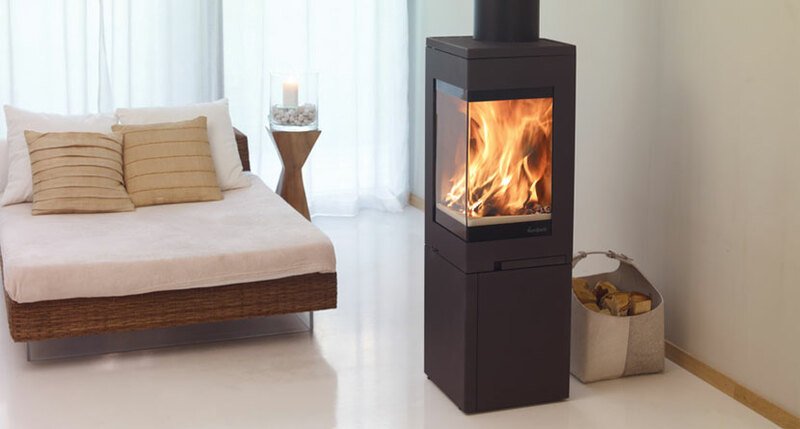 Our wide range of wood and multi-fuel Ecodesign stoves and fires produce magnificent rolling flames and ample warmth. 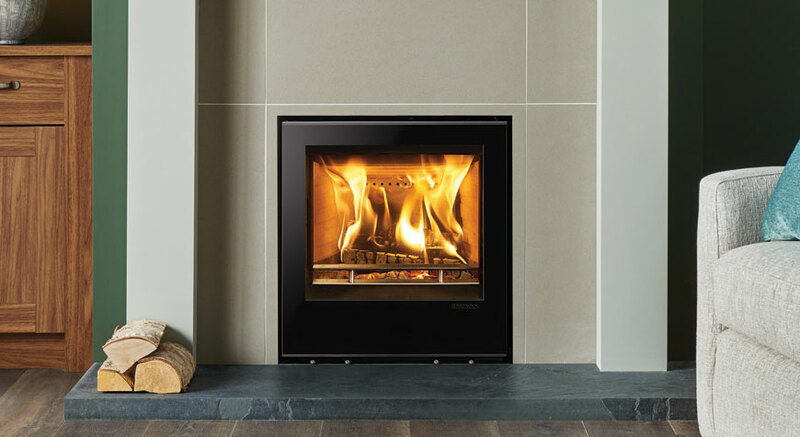 Lowering emissions to an absolute minimum, their cutting-edge designs make them some of today’s cleanest burning, carbon neutral fires. 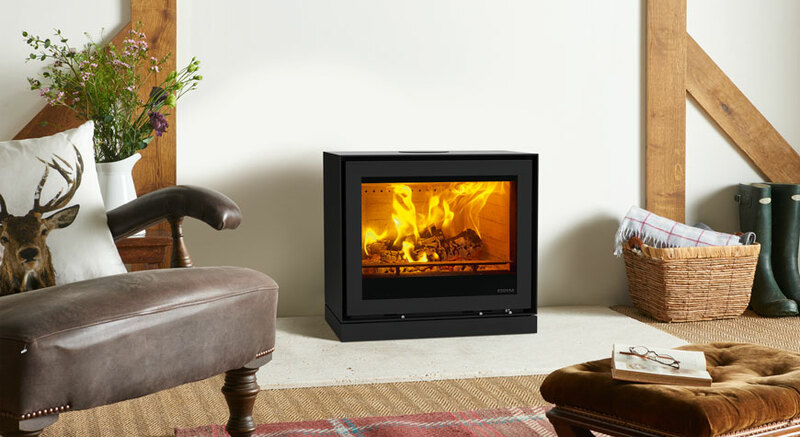 Featuring high efficiency combustion systems, they use 70% less logs than an open fire and 20% less than a standard stove to heat your home. 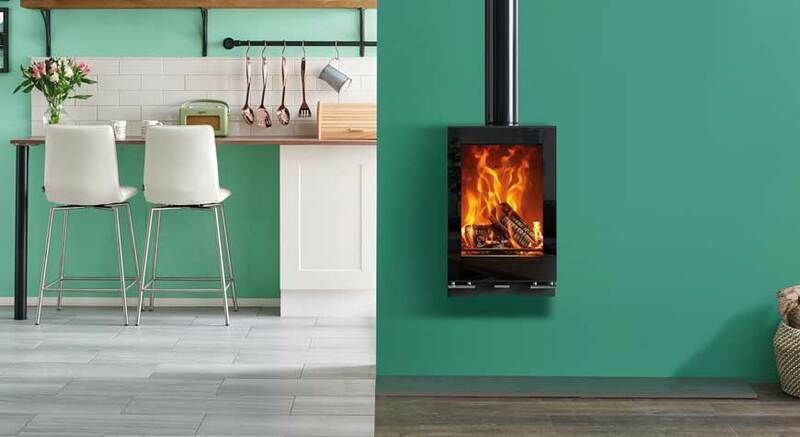 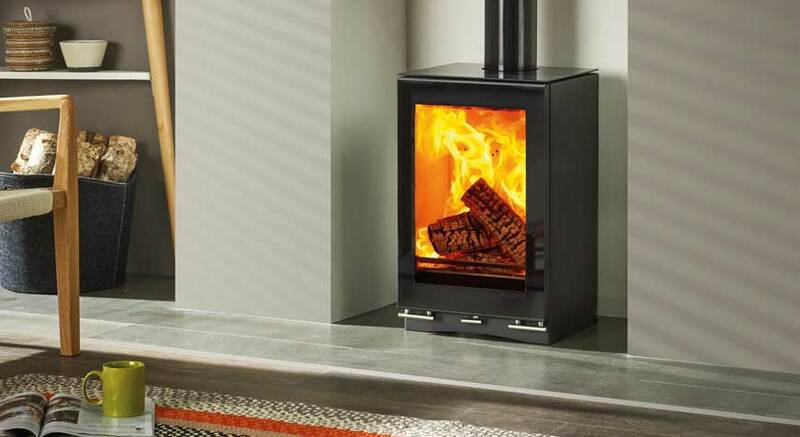 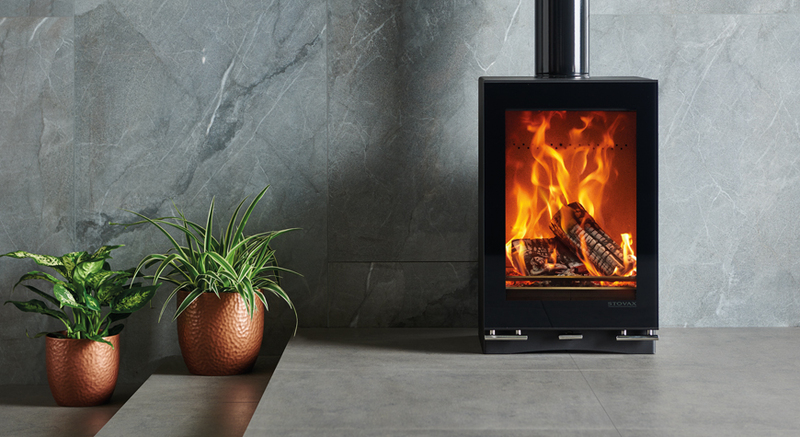 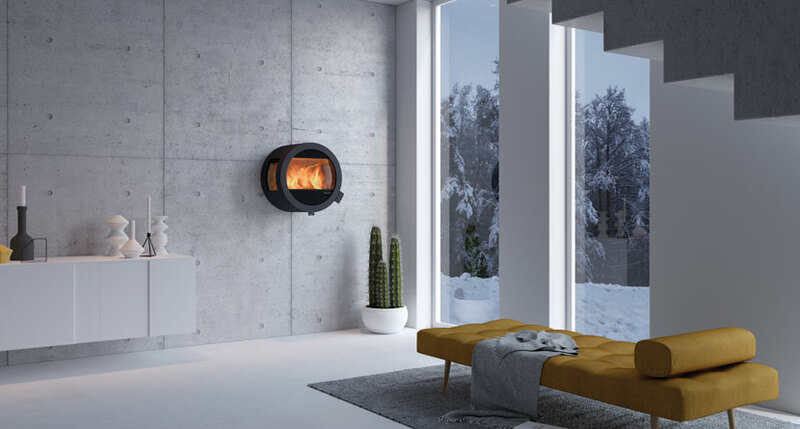 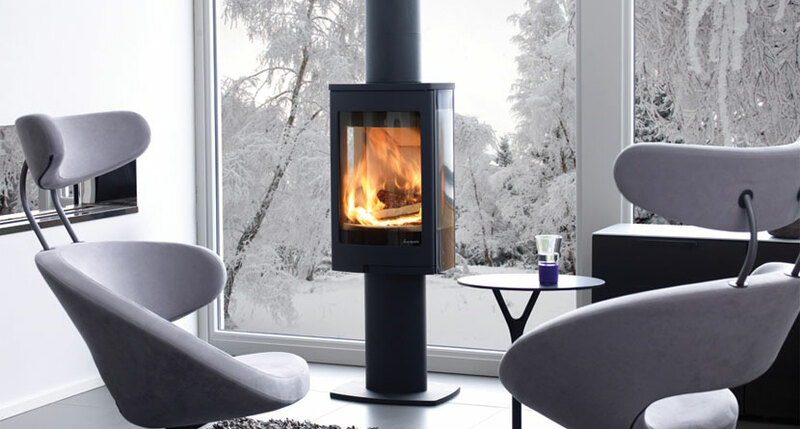 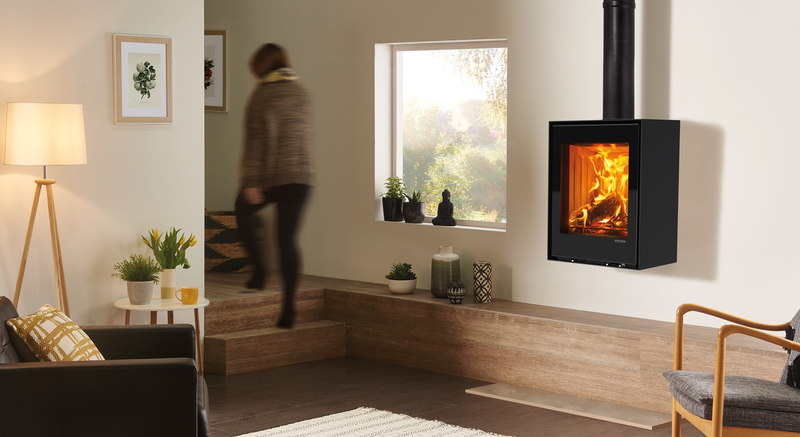 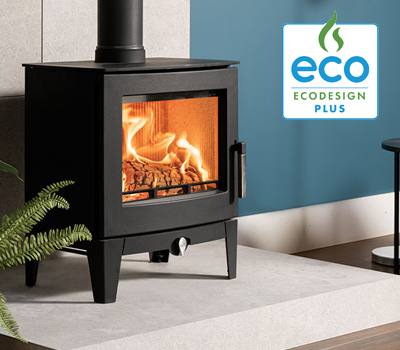 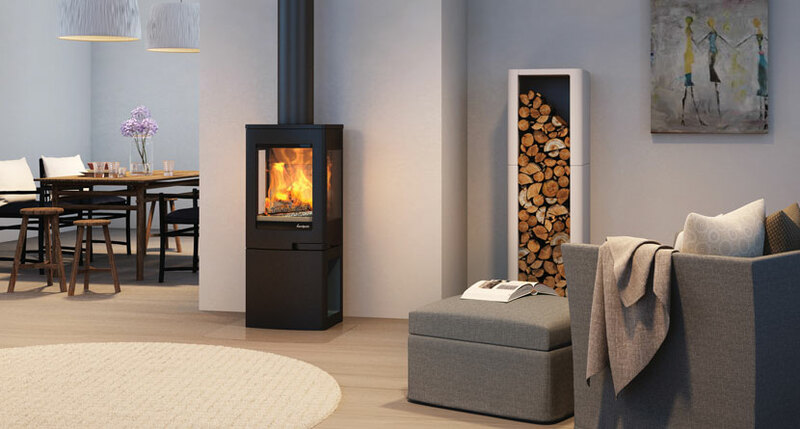 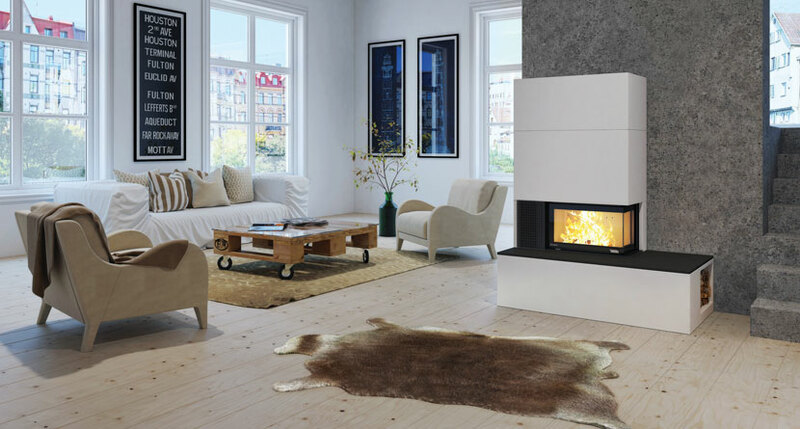 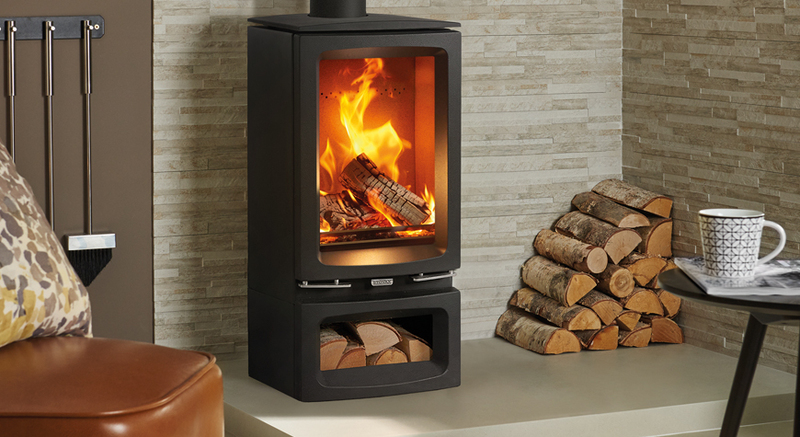 Ecodesign Ready stoves represent the future of wood burning. 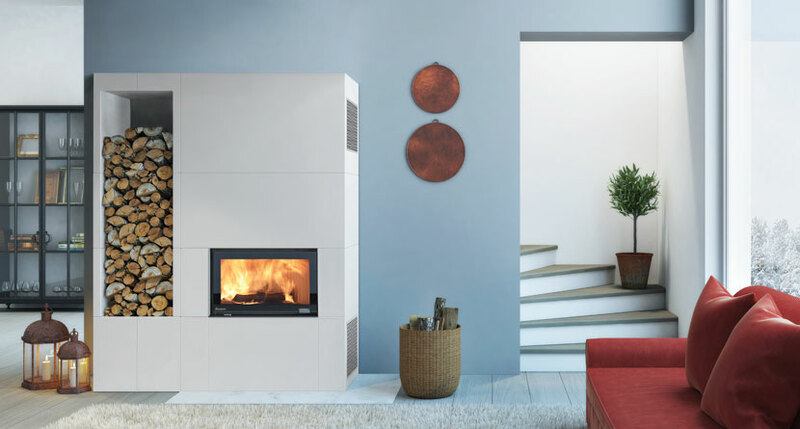 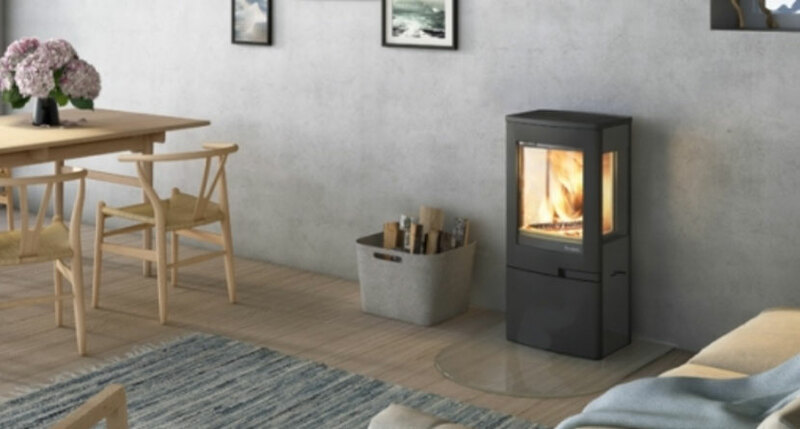 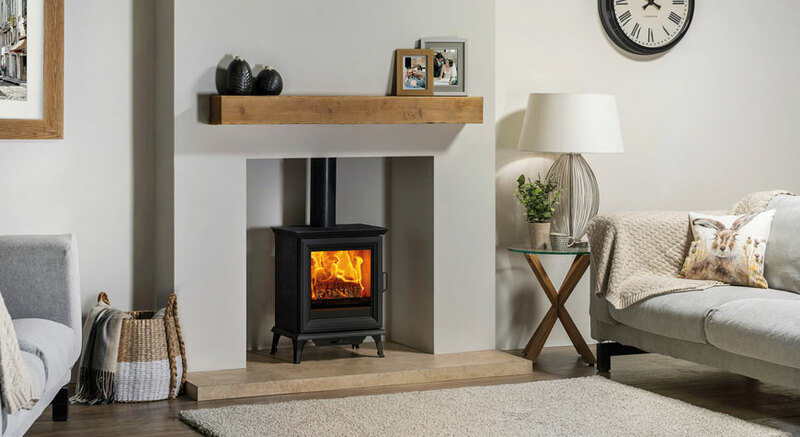 Supporting the Government’s Clean Air Strategy, these advanced stoves burn so cleanly they meet, and in many cases even exceed, 2022 air quality and efficiency targets. 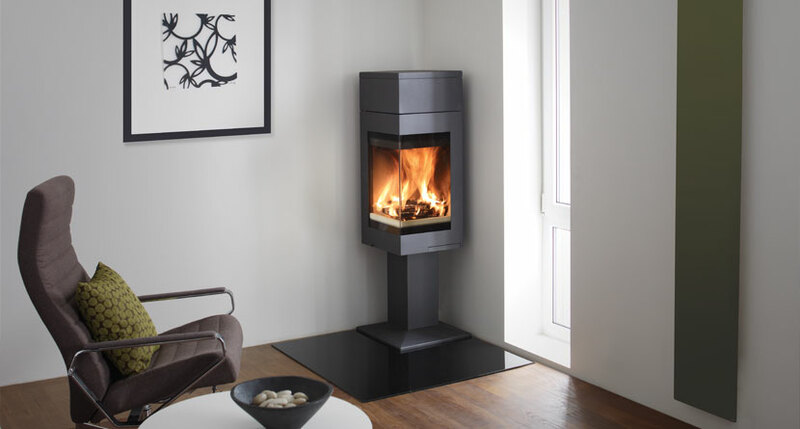 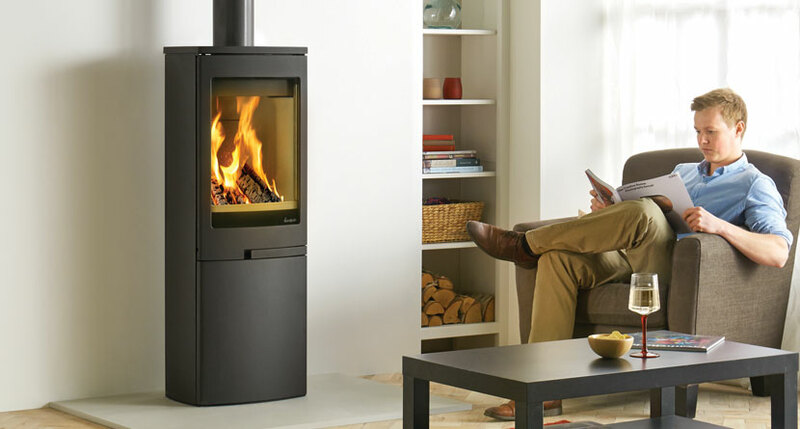 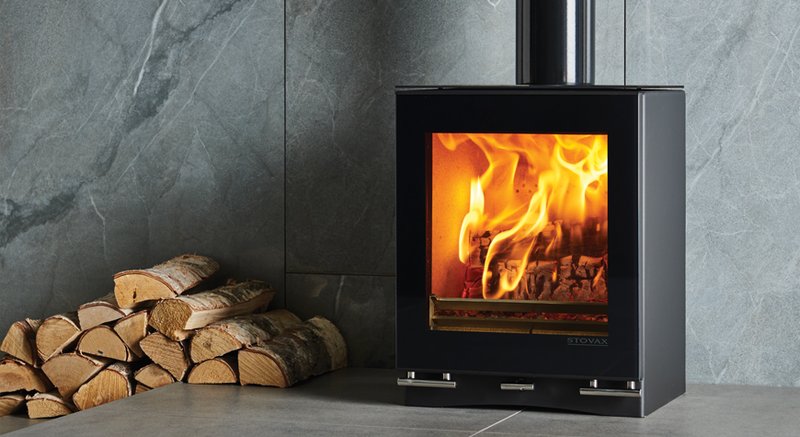 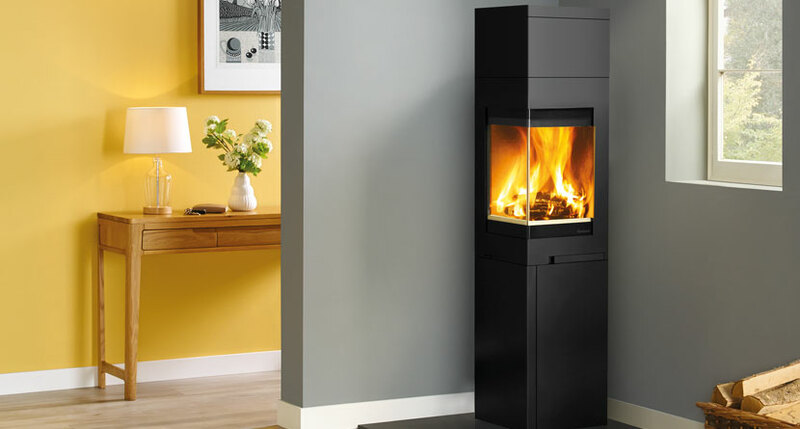 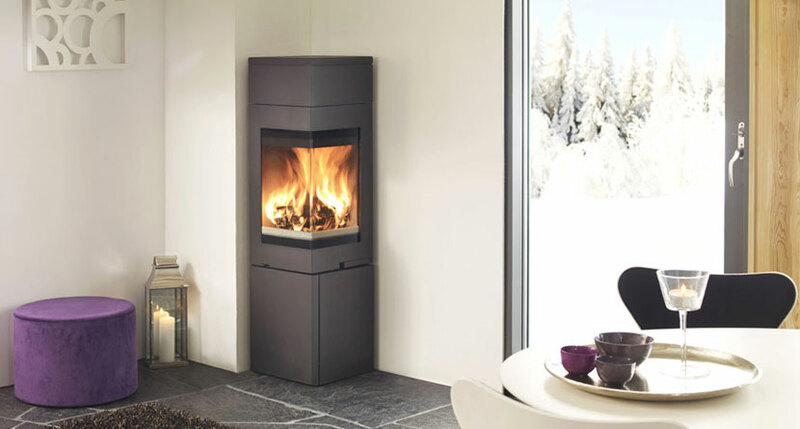 Stovax Ecodesign stoves and fires burn with high thermal efficiency. 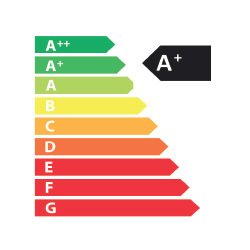 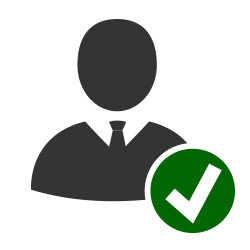 All models in the range are subject to European energy labelling standards and are rated as either A or A+ energy class appliances. 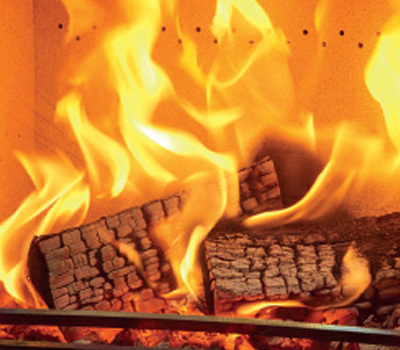 For individual energy classes, see each product’s web page. 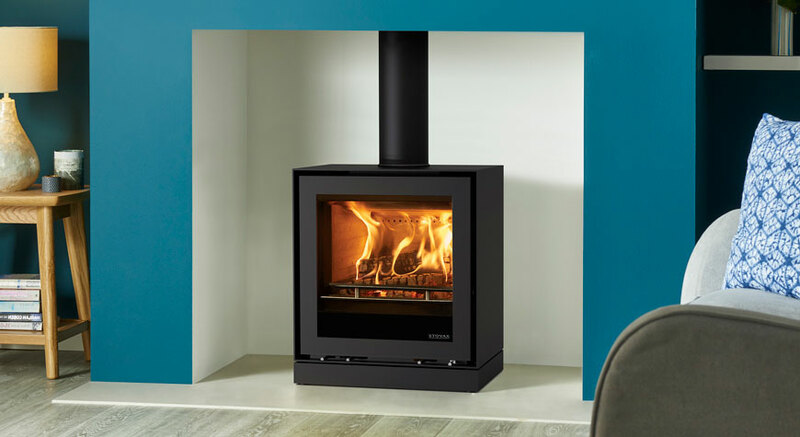 Many Stovax Ecodesign stoves are approved for use in Smoke Control Areas. 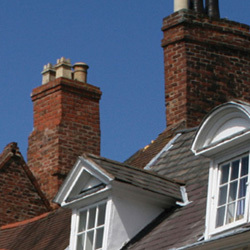 Most town and city homes in the UK are located in Smoke Control Areas as designated by the Clean Air Act. 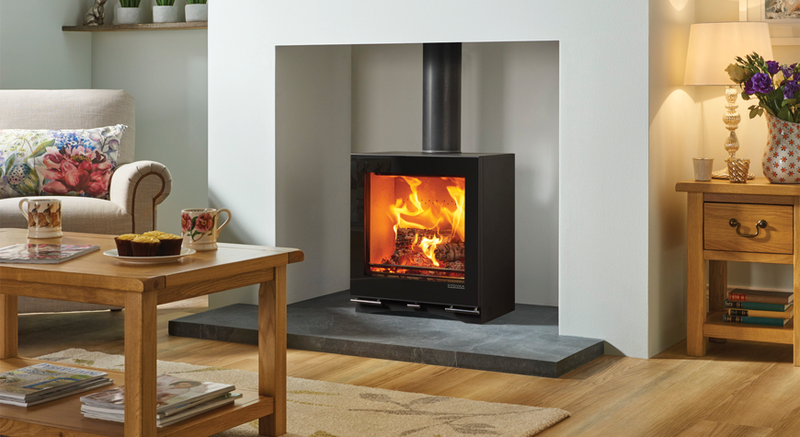 Choosing one of our high efficiency clean burning stoves is a great step towards burning responsibly. 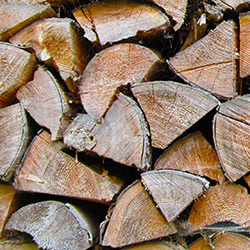 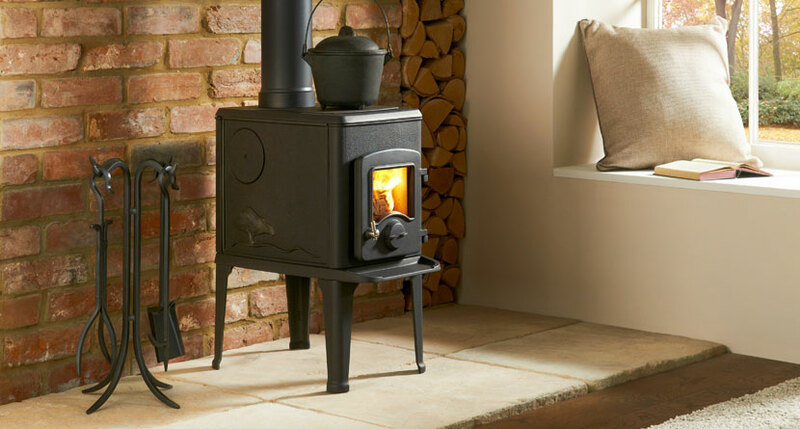 However, to ensure your stove provides optimum heating performance, only seasoned logs with a low moisture content should be burnt. 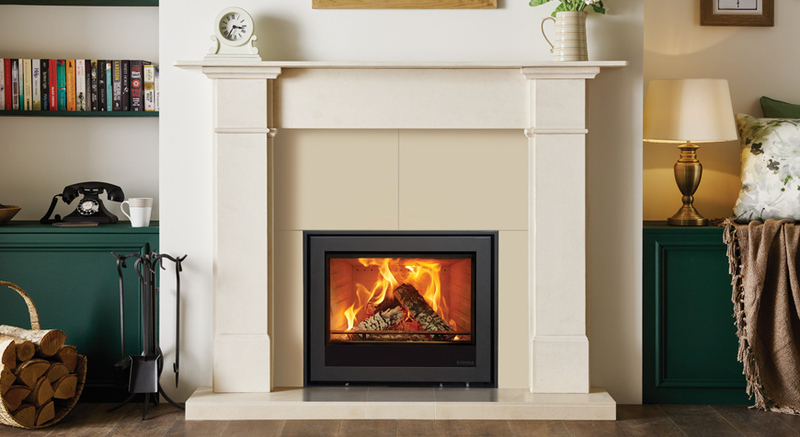 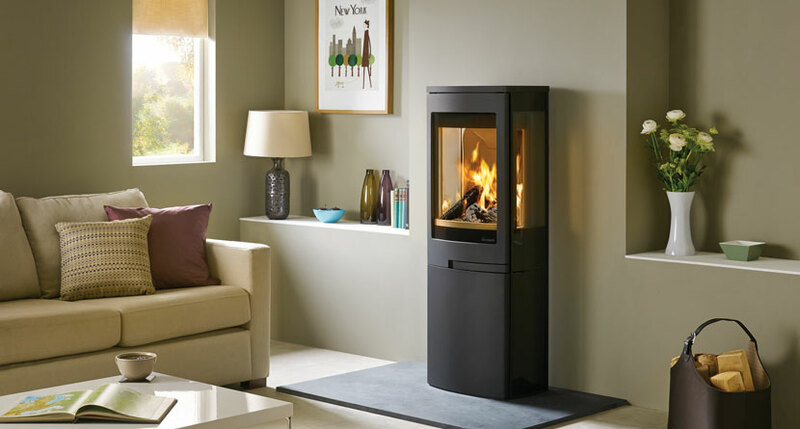 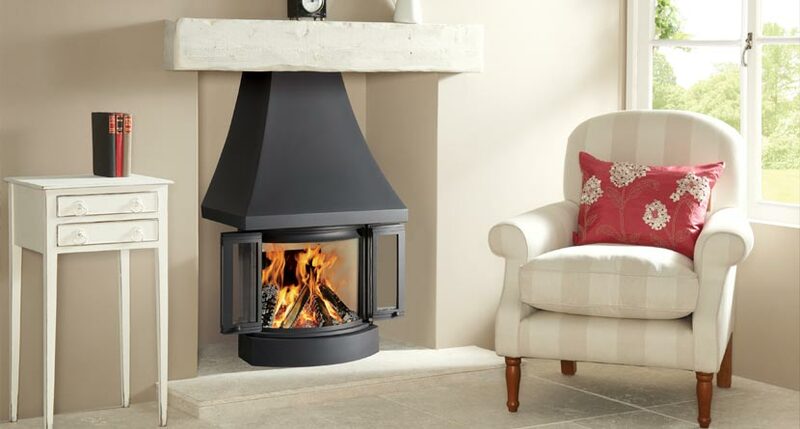 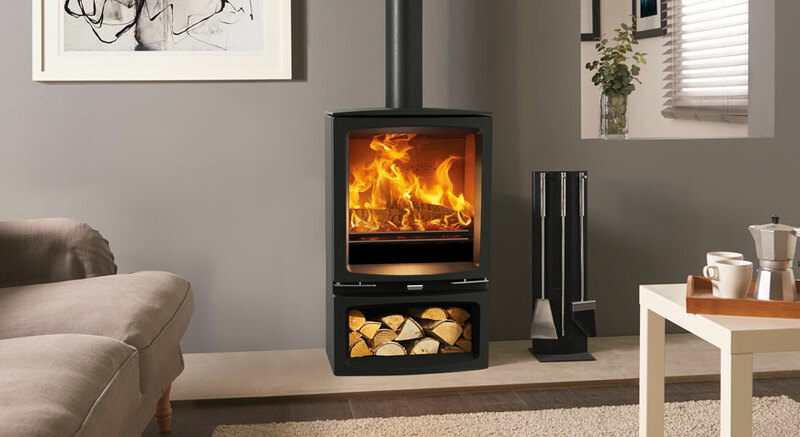 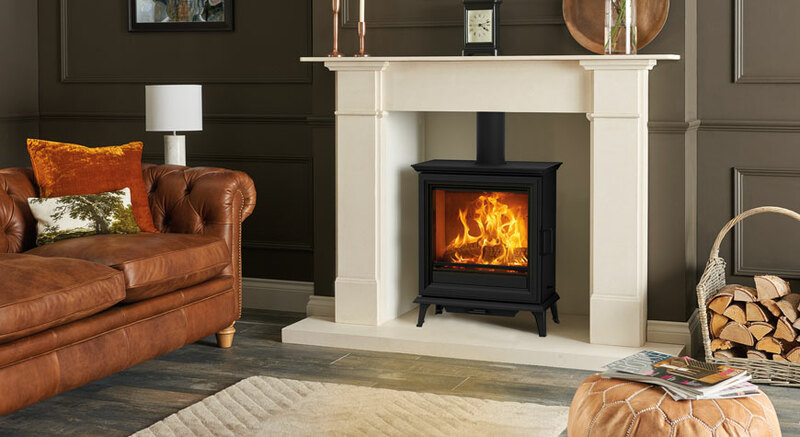 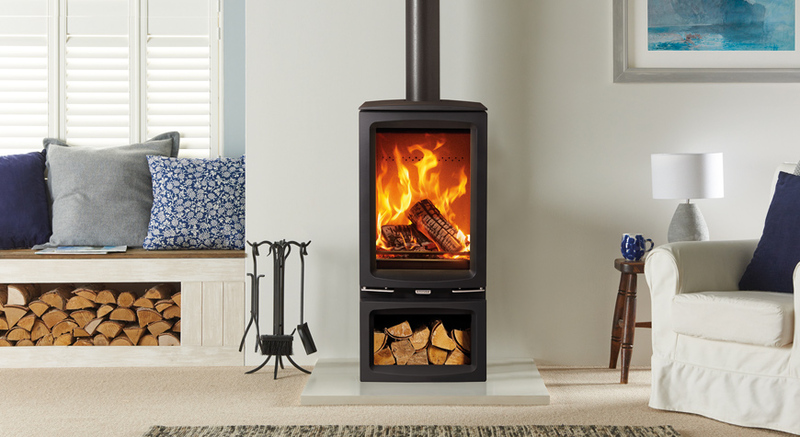 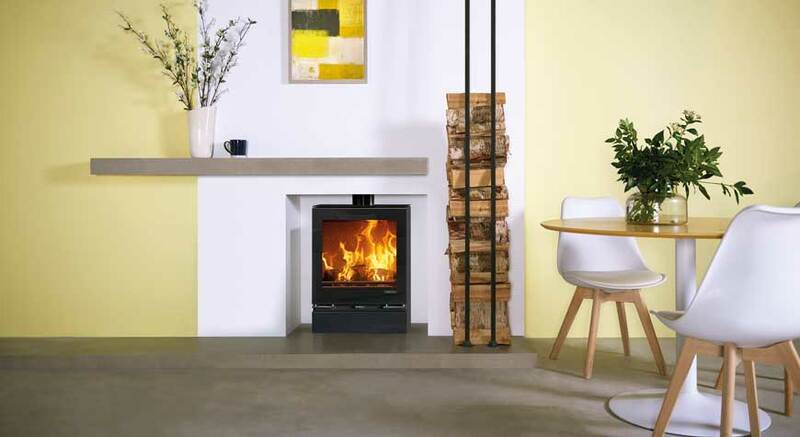 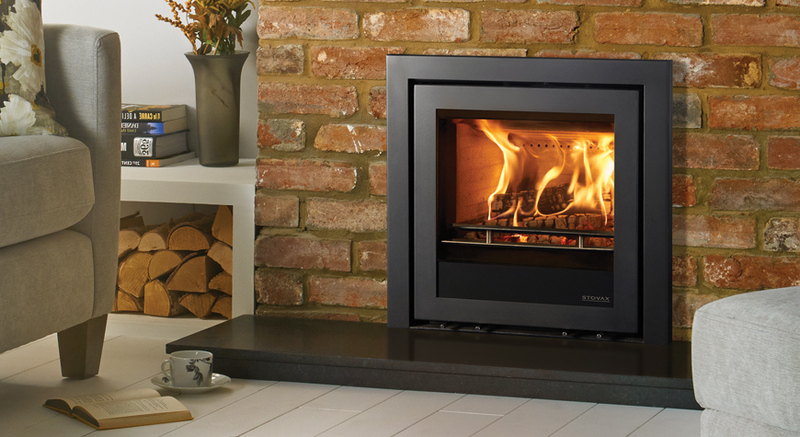 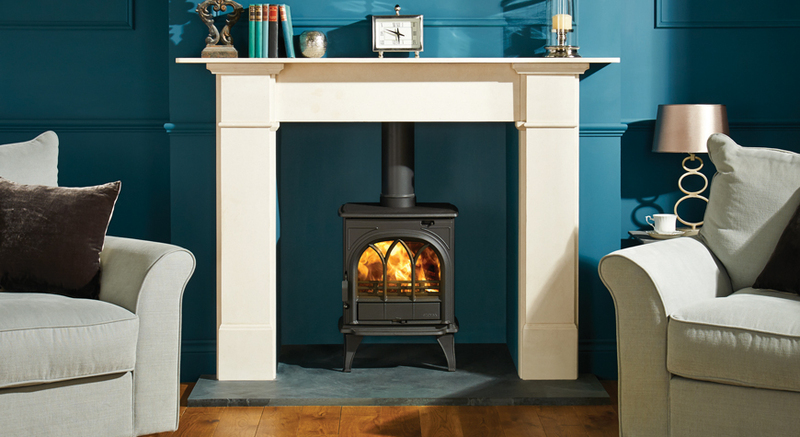 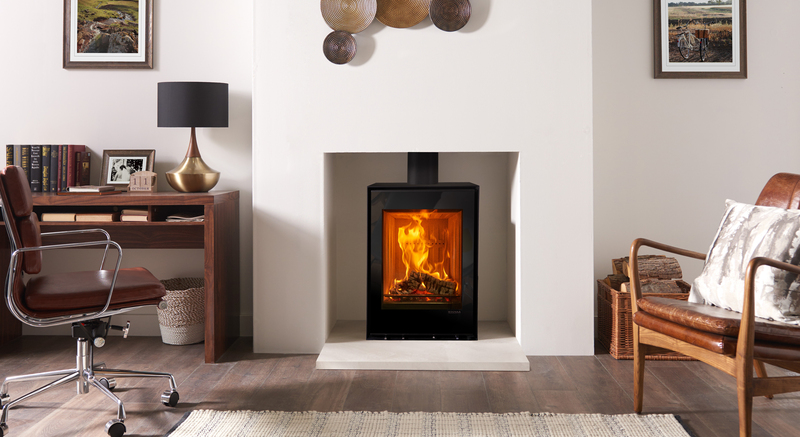 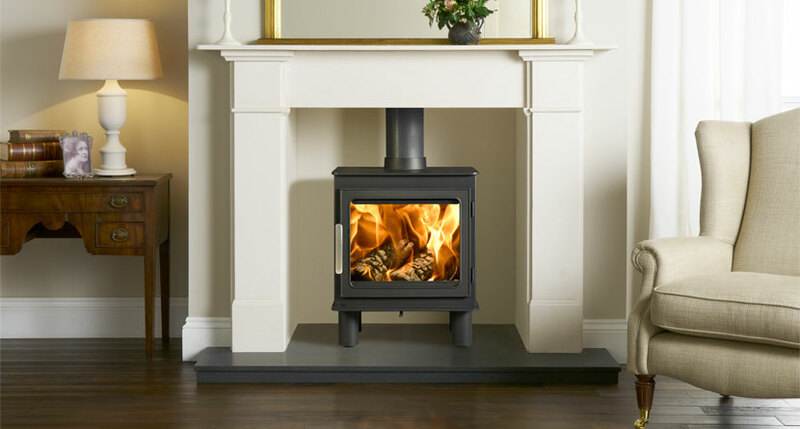 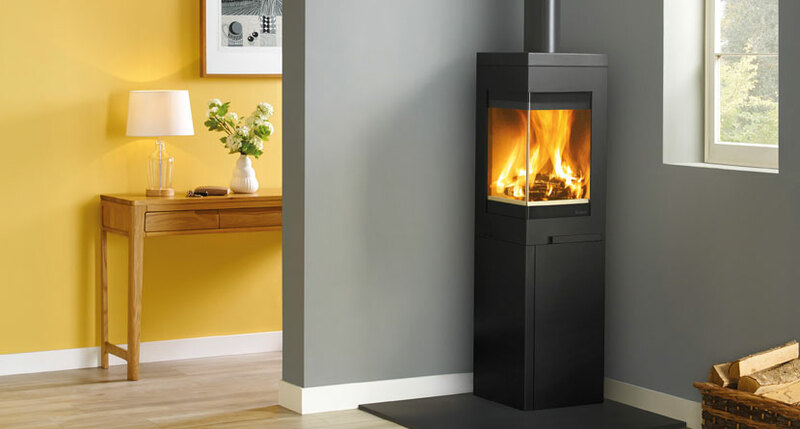 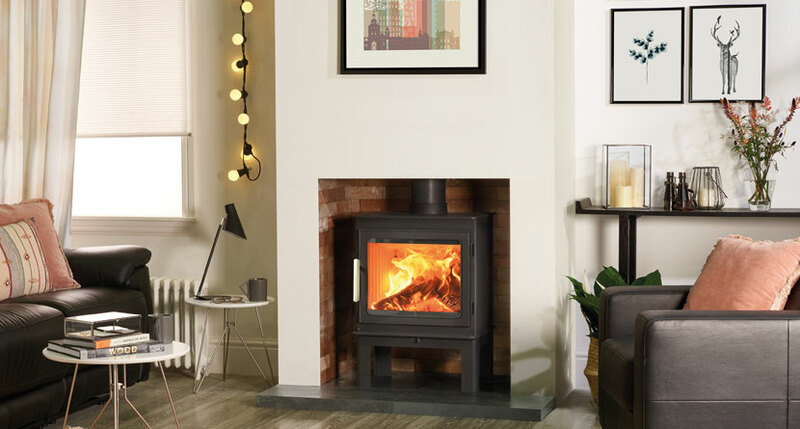 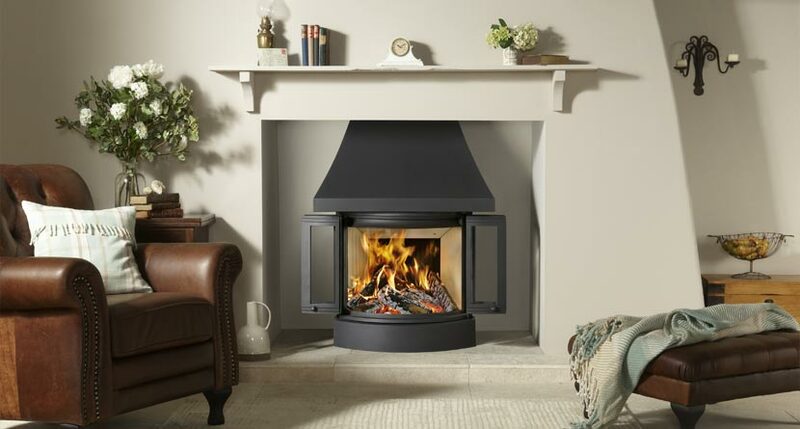 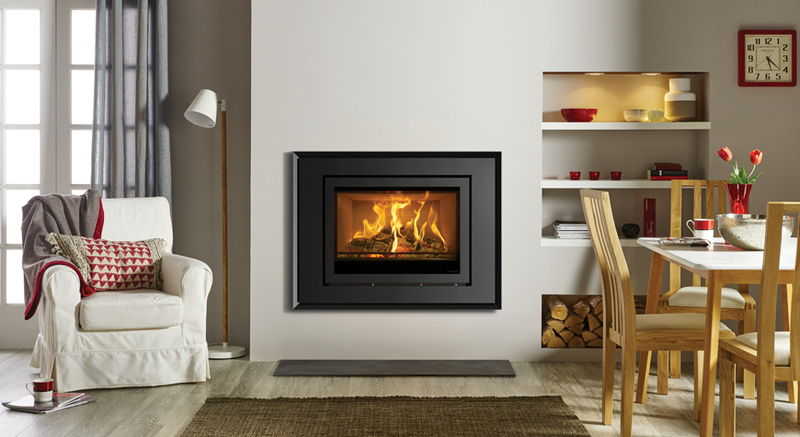 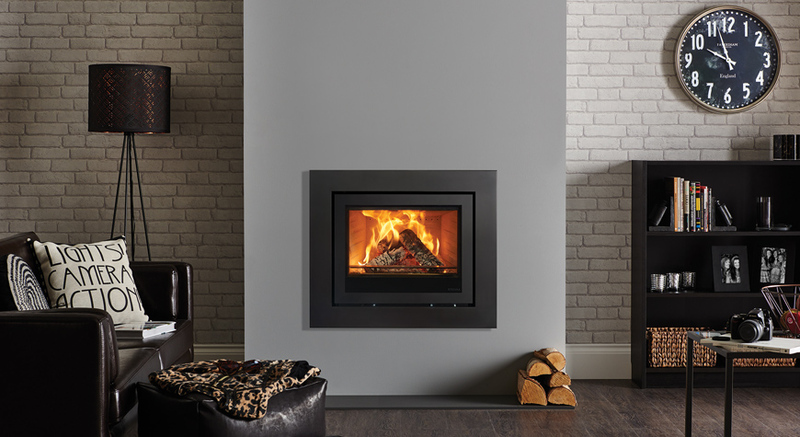 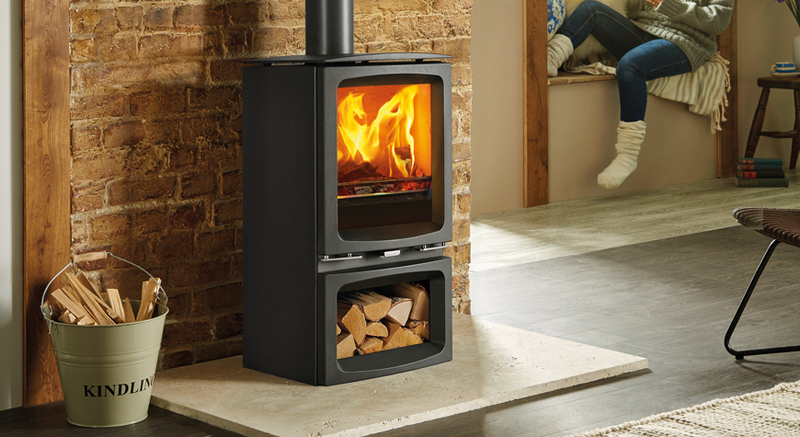 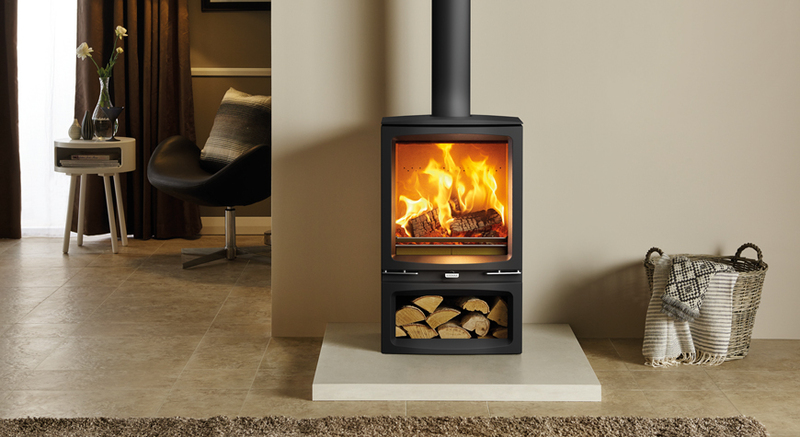 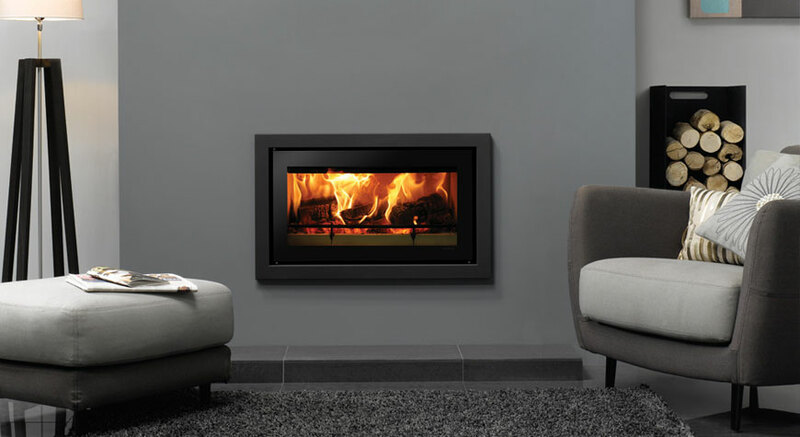 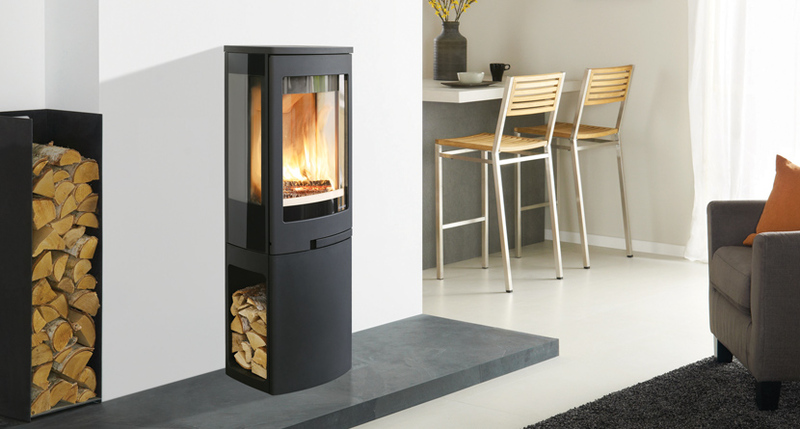 Contact one of our expert retailers to discuss our Ecodesign Ready stoves and fires. 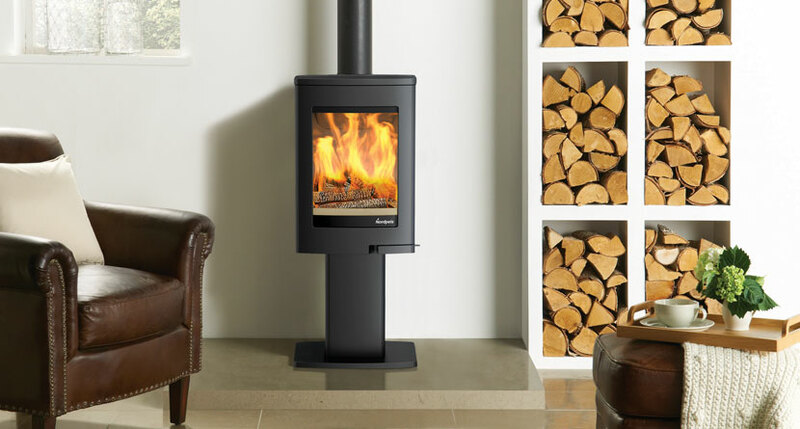 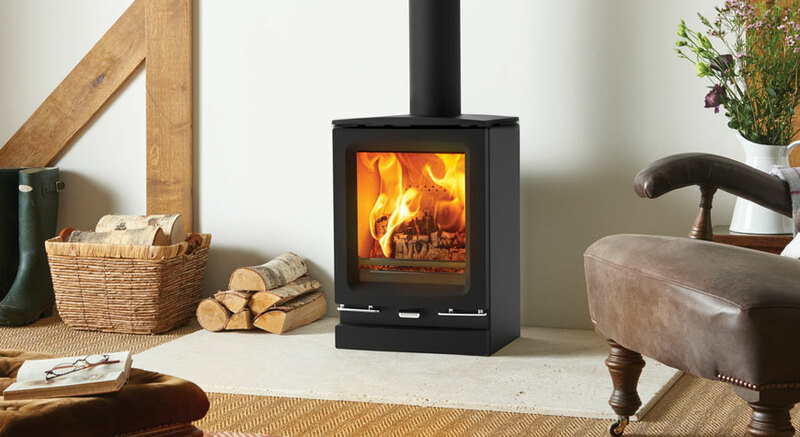 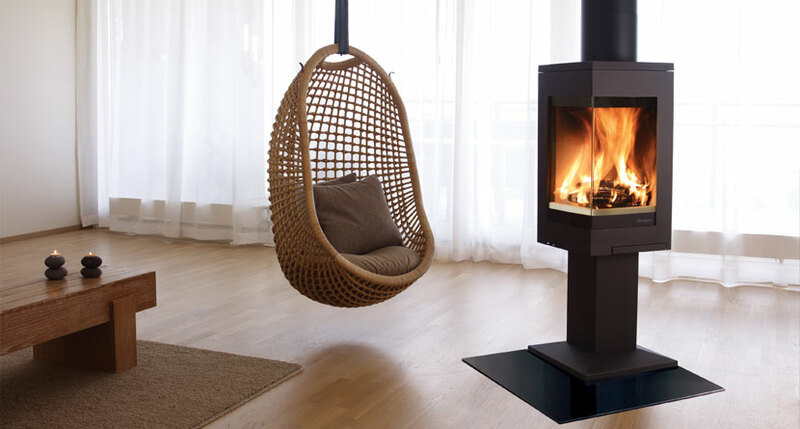 The largest range of wood burning and multi-fuel Ecodesign Ready stoves and fires in the UK.